Water is NOT A INFINITE resource. Even though during the raining season and in certain regions of Mexico it looks like there is a lot of water everywhere, clean and healthy water is a whole different story. Water is part of delicate cycle from the sky to the ground, to the subsoil, into our homes going back to the ground and the subsoil and because of the growing population of Mexico we need to help the natural course of water purification. 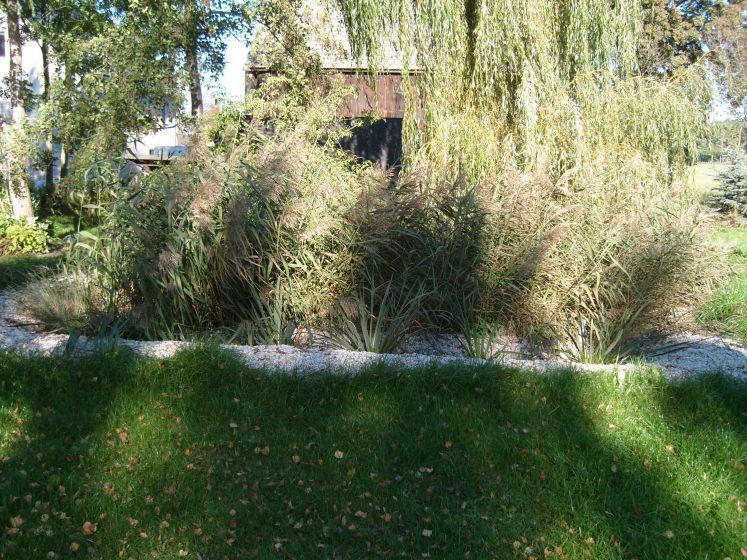 Our waste water gardens type constructed wetlands use the self-cleaning power of water existing in its natural state. 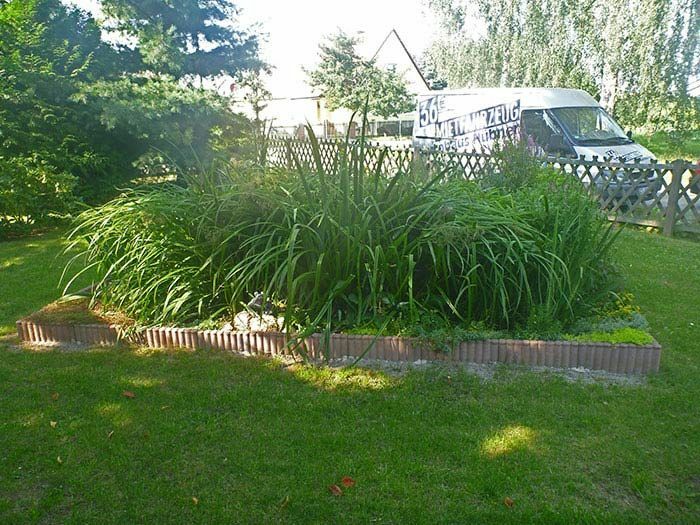 We design our waste water gardens closely with our clients in order to meet their individual need of their home or business and raise awareness for the use of water. 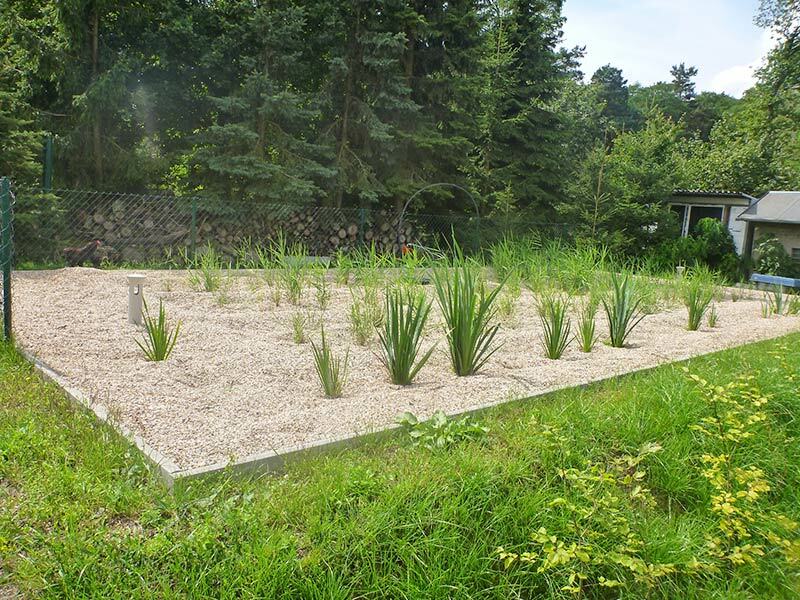 Constructed wetlands are particularly suited for the completely biological treatment of sewage from single plots, open and remote settlements where a connection to the existing sewerage system would be extremely expensive. 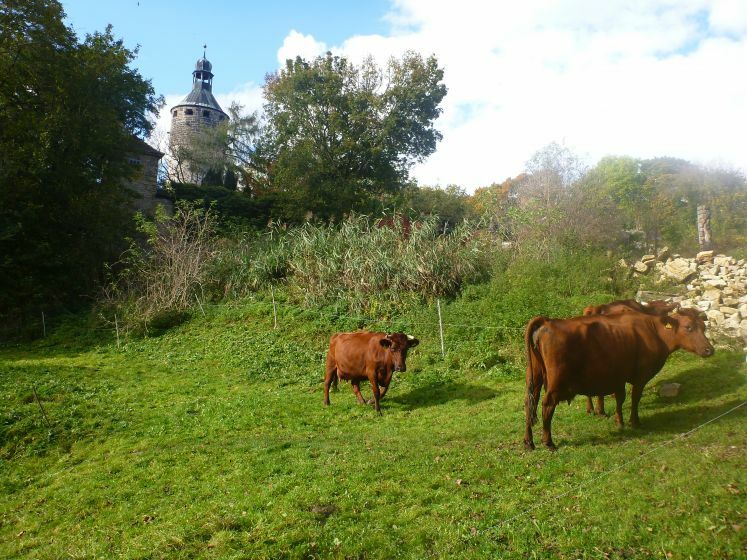 The scope of application of constructed wetlands is rather wide, however, not all types of sew-age may be treated in a constructed wetland. Sewage with a high sediment content, for example, must be may be pre-treated before entering the CW. Settlements and communities of up to 1000 inhabitants. 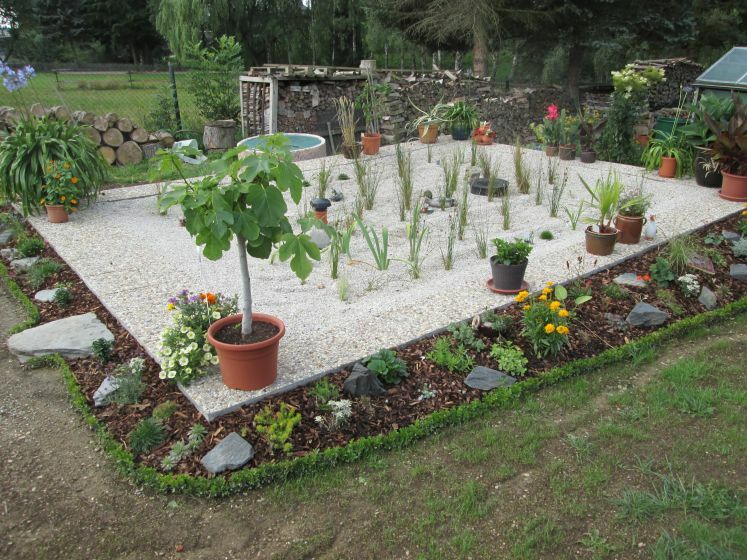 Wastewater receives a pre purification and flow through a filter of gravel, sand and semi aquatic plants. Inside this filter the water flows in horizontal and vertical direction. The wastewater and its content gets purified due to bacteria, who live inside the gravel and roots of the semi aquatic plants. There is the possibility of resubmission of the water in order to achieve yet better results. 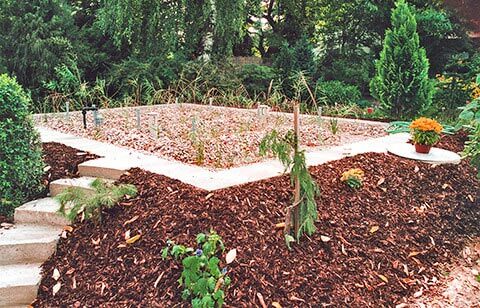 4. registries make it is to maintain the wastewater garden. Every constructed wetland begins with a study of your current situation and your construction site in order to find the perfect solution for your place. We consider existing water treatment systems and include them in our design to build the most efficient constructed wetland just for you! The “state of the art” reflects the systems which have been tried and tested for a long period of time in many different places, and which can be described by a standard. 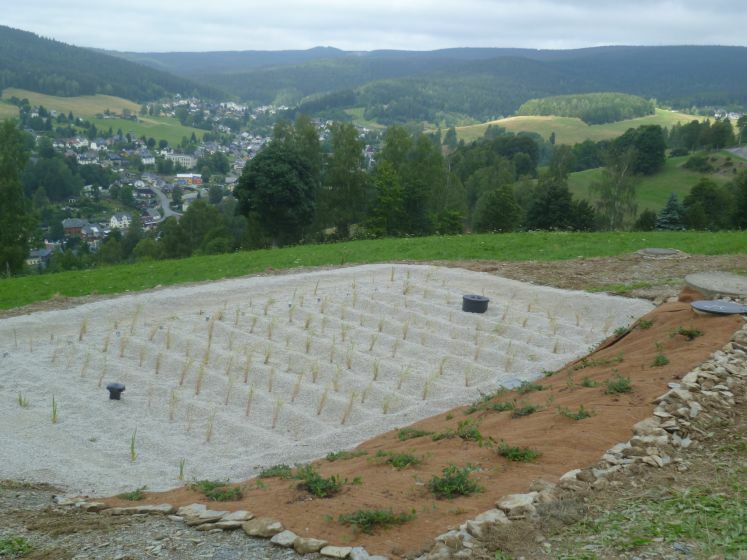 There are currently some 5,000 constructed wetlands (CW) in use in Germany, 200 of which were built for local authorities. The sharp rise in the use of CWs, especially by local authorities for separate and combined sewer systems, can be attributed to the success of the standard models developed over the past few years. Consequently, sewage treatment by constructed wetlands well deserves the description state of the art. The new DWA Worksheet A262 provides public authorities with valuable assistance when it comes to assessing planning applications. The transition from a young pioneering technology to “state of the art” was a smooth process. 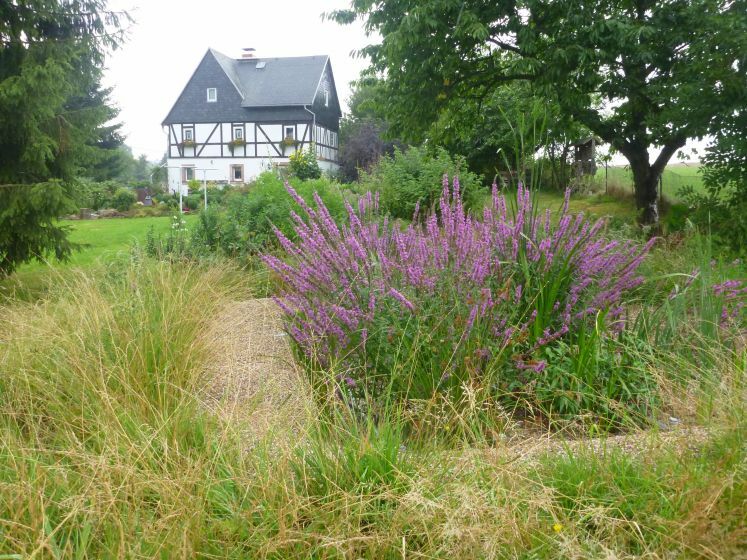 Constructed wetlands have now been used for more than 30 years and have earned the appreciation of both experts and public authorities. As with conventional sewage treatment plants, stating the general performance of constructed wetlands is very difficult as numerous factors are involved, such as the exact design, the type of sewage to be treated and the way it is run.